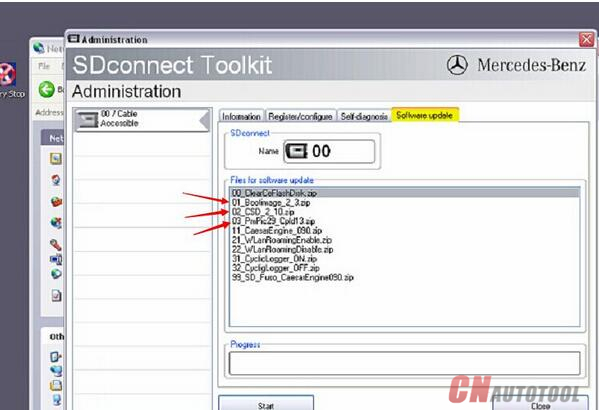 Topic: Collection of most concerned MB sdconnect DAS Xentry errors / failures and working solutions by www.cnautotool.com senior engineer. This post is long but most helpful; please add to your favorites. 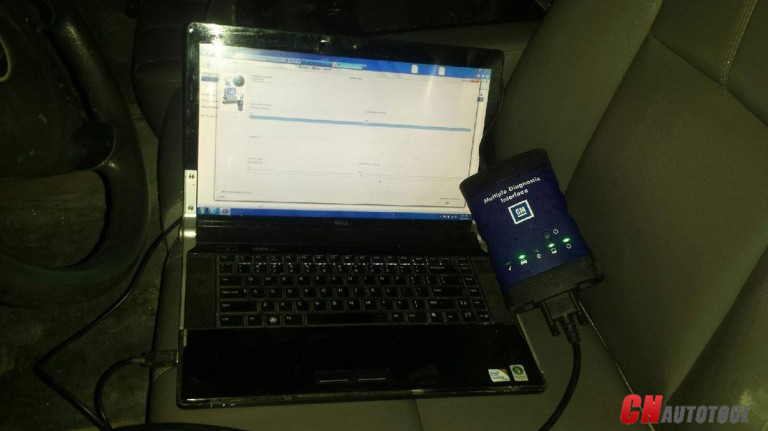 PS: pay only $475 you could get one new MB sdconnect now. 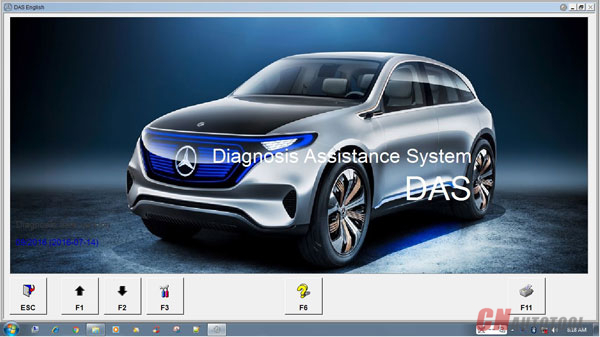 Q: How to reset DAS language? 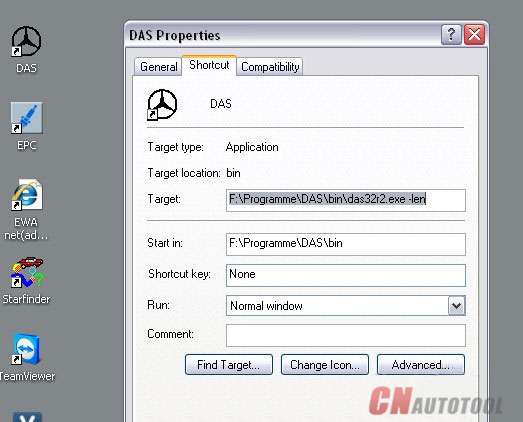 A: Right click the DAS icon on desktop to open DAS Properties and click Shortcut. 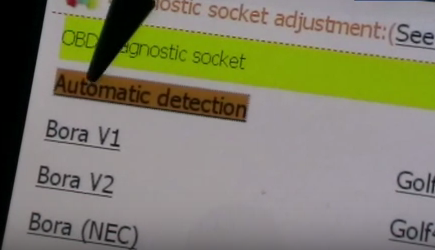 The letter “en” after letter “l” means English language, so if you want to reset other language i.e. 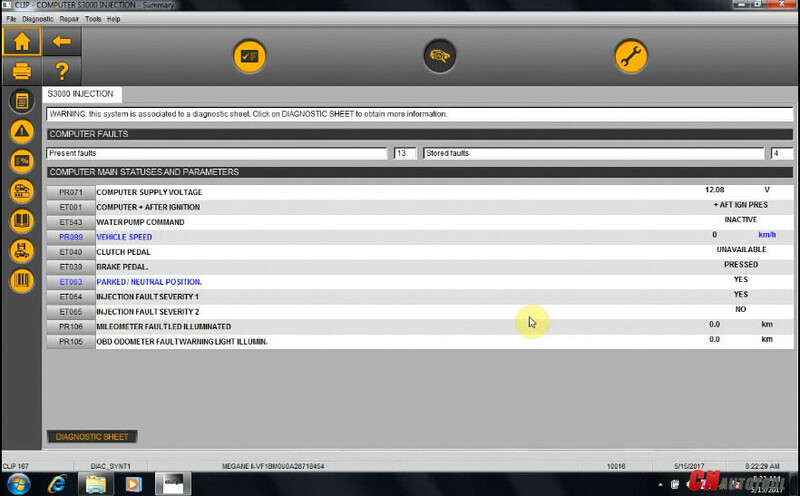 French then change as”fr”. 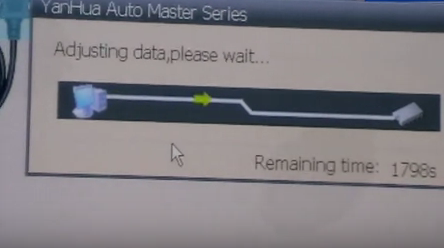 Click “OK” to save setting. 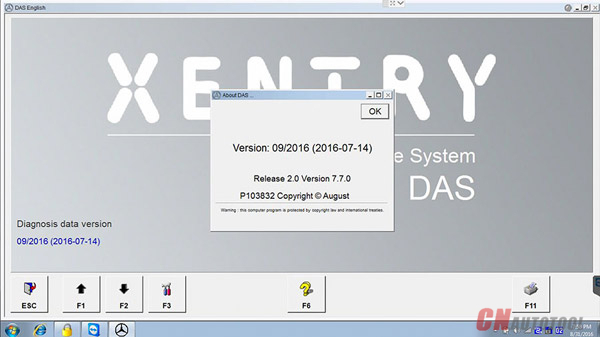 Q: How to reset Xentry language? 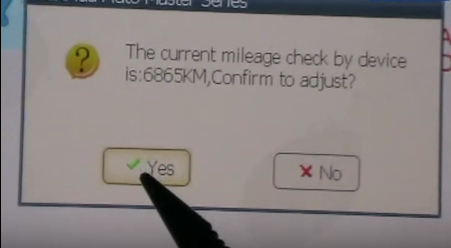 A: Click the blue Gear-like icon at the left corner of Xentry, then “Setting language” then the language you want, then click “OK” to agree restart Xentry. 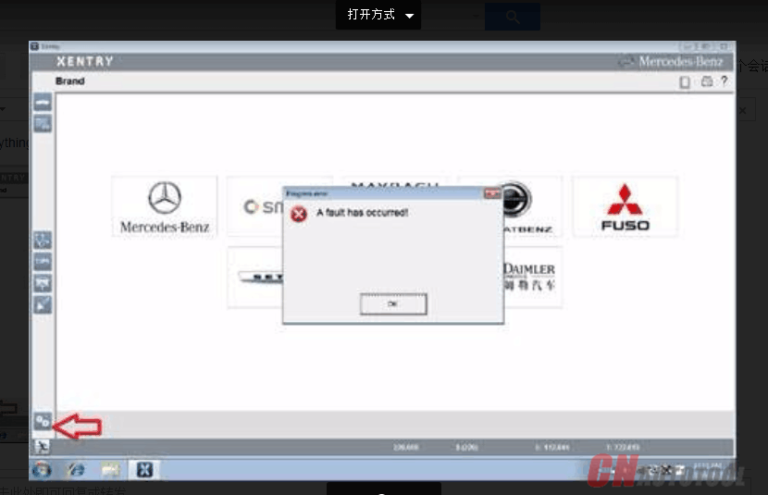 Q: Got error after reset Xentry language. 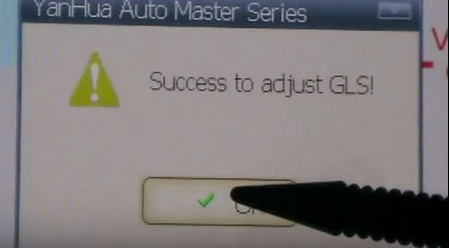 A: Exit Xentry then reset your computer system language, for example, your Xentry version is 09/2019 then reset the time as any day of September, i.e 09/05/2016. 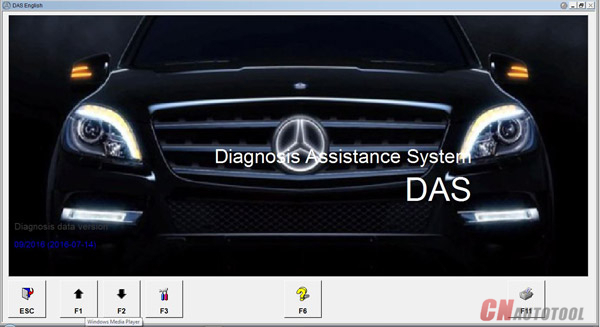 Q: Got error ” No valid DAS license; DAS will now be closed” after DAS activation. 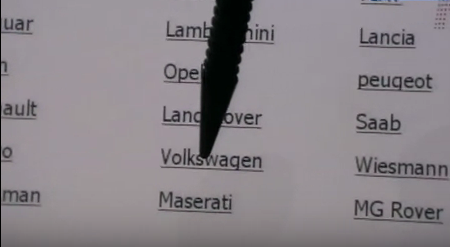 A: 1. 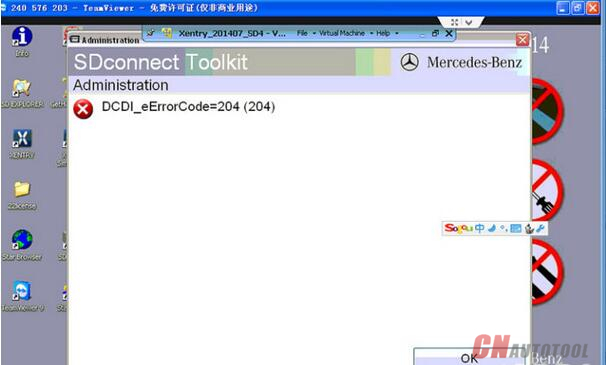 Go to C:// programme files/Mercedes-Benz/StartKeyCenter2 and open “StartKeyCenter.exe” (see below picture), if DAS activation is valid, then go to C:// then open DAS folder to replace bin file (programme files/Mercedes-Benz/DAS) 2. 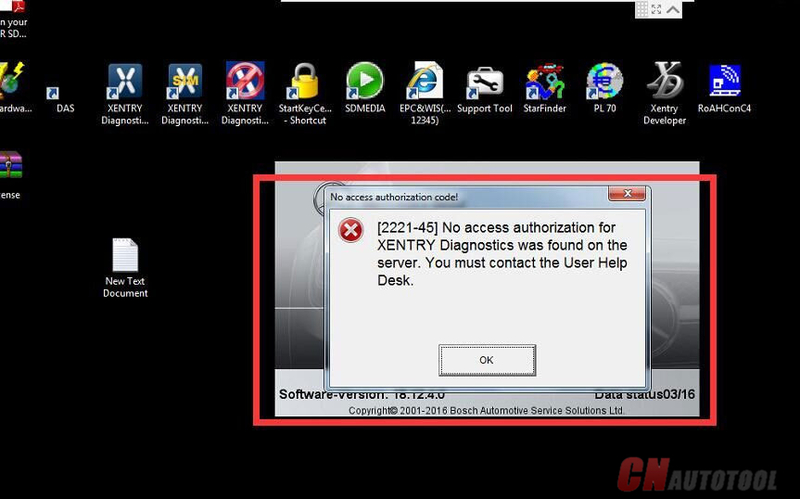 If it displays activation is invalid, send DS Lan-ID to uobdii.com customer service to active. 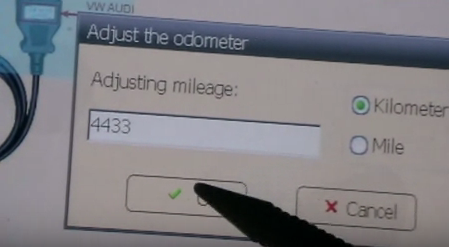 Q: Run Xentry and got “2221-45” error. 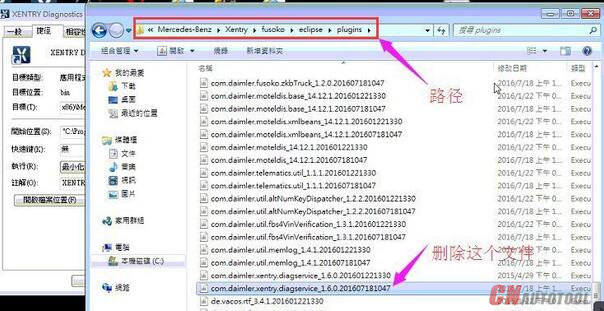 A: Click C:// programme files/Mercedes-Benz/Xentry/fusoko/eclipse/plugins, delete “com.daimler.xentry.diagservice-…”. 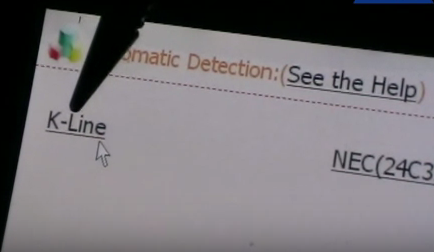 Q: EWA-NET can’t star, how to solve? 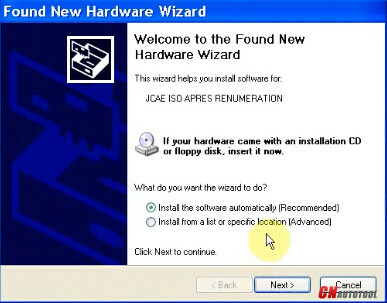 A: Click computer “Start” then “EWA – NET Admin Tool” to enter. 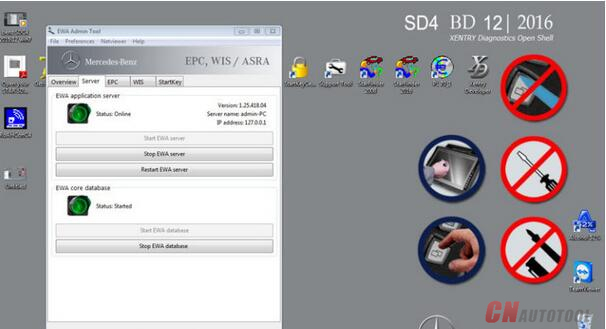 1.Click “Start EWA server” “”Start EPC server” “Start WIS server” (If they were started, click “Stop” then “Restart”. 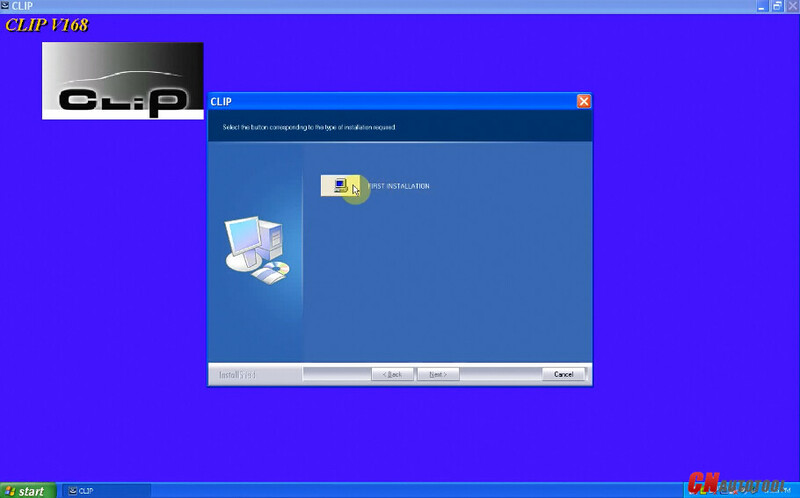 2.Reboot the computer then open EWA-NET to login. 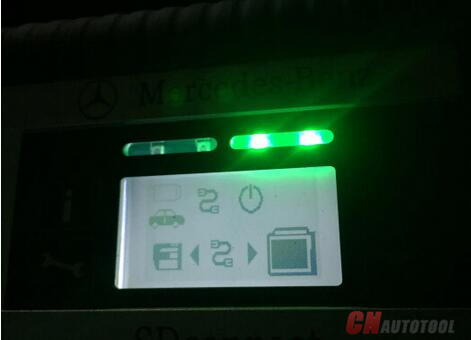 Q: mb sdconnect firmware program lost, WIFI pass fails to reset and 204 error. 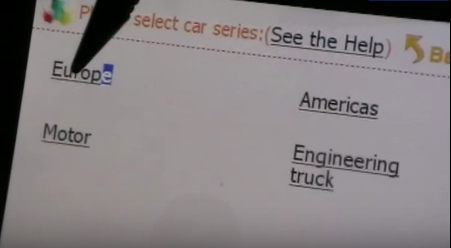 A: 1. 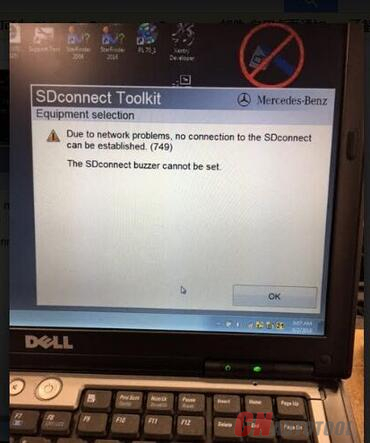 Reason: the sdconnect Mux firmware program is deleted, the result is WIFI and MB SD Connect C4/C5 number can’t be reset. 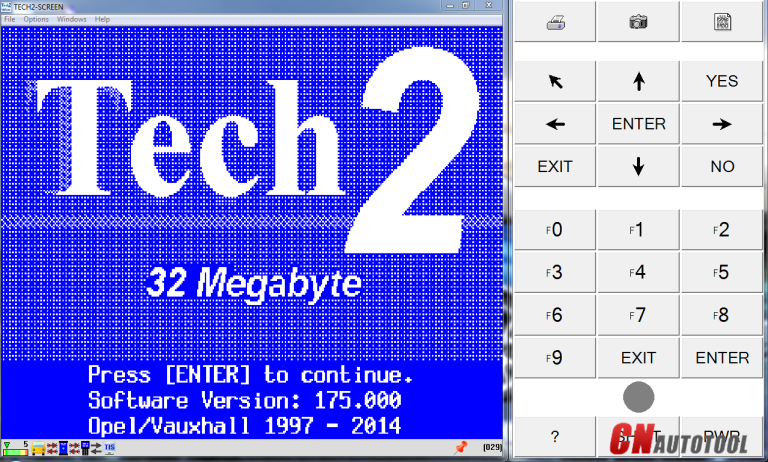 one-by-one update 01_Booimage_2_3.zip, then 02_CSD_2_10.zip, 03_PmPic29_Cpld13.zip. 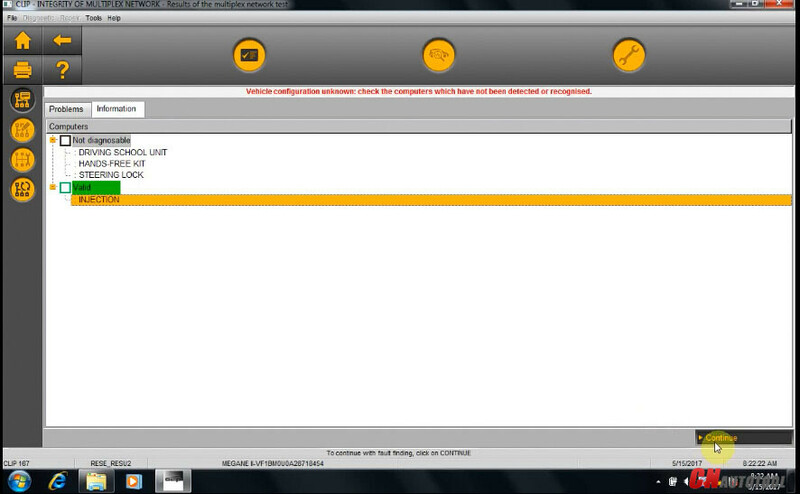 Q: after enter sdconnect Administration, got 749 error. 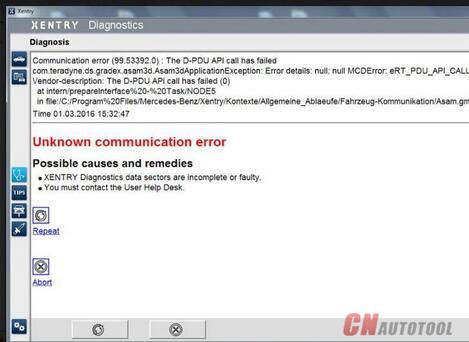 Q: sdconnect 30 and 31 error, have poor communication with cars. 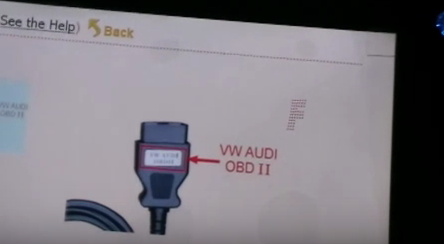 1.The cable and vehicle has poor communication. 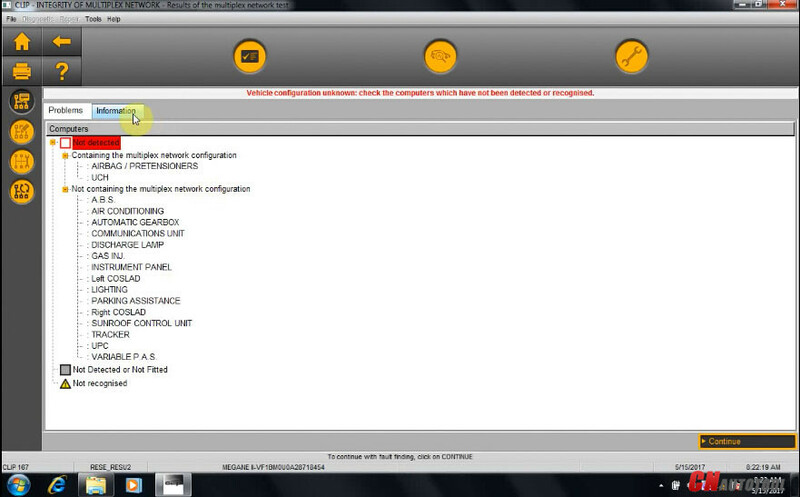 2.The wired and wireless IP is not reset as required. 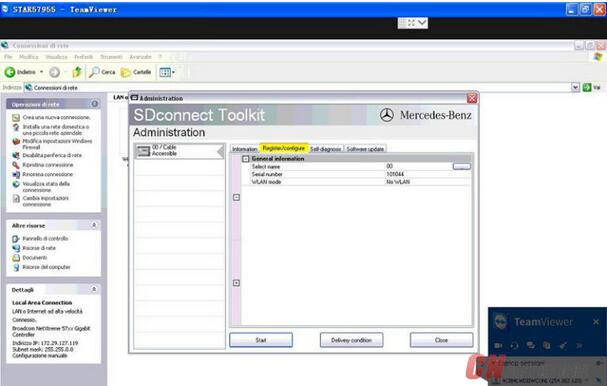 3.Run Star C3 software on sdconnect toolkit. 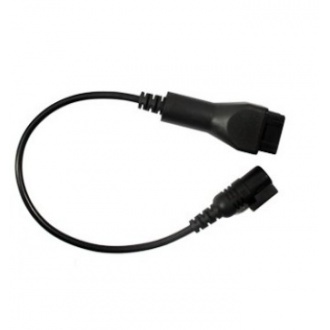 4.If the above 3 pieces have no problem, maybe the MUX or the cable has problem. 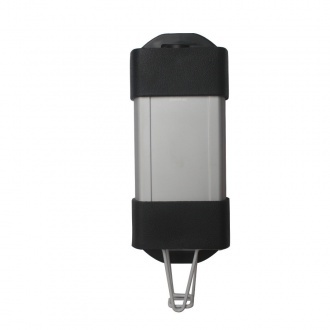 Contact email at your supplier. 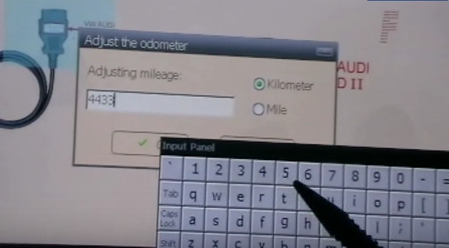 A fantastic new function of the ford vcm ii is its ability to communicate wirelessly with your laptop or computer without any hardware or software upgrades. 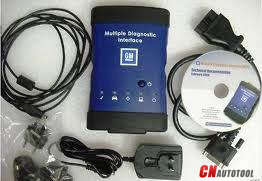 CnAutotool online shop has the 1:1 original factory plan ross-tech vcds vag com audi vw obd diagnostic cable available, Vag Com AUDI VW obd2 interface works with original vcds software, any version you got, and support 16 languages. 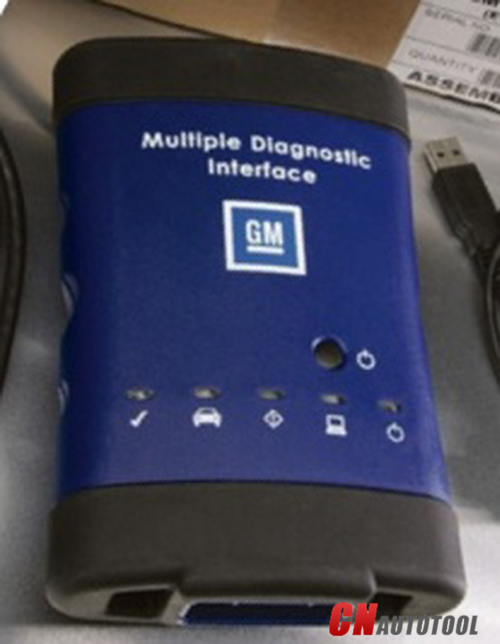 What’s the difference from other cracked VAG Diagnostic Tools? 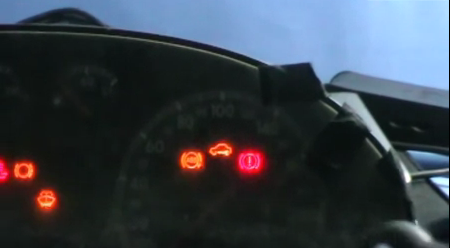 What should we pay attention when we use it? 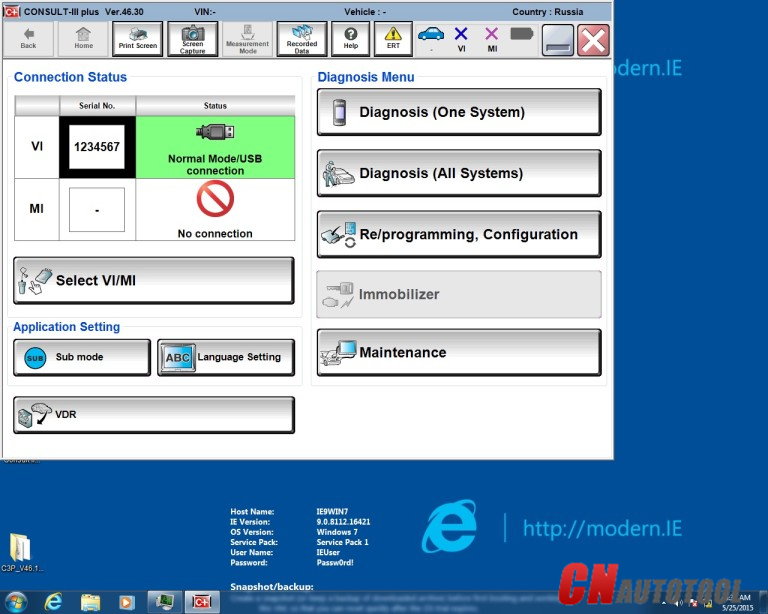 How to install Ford VCM IDS V96 software? 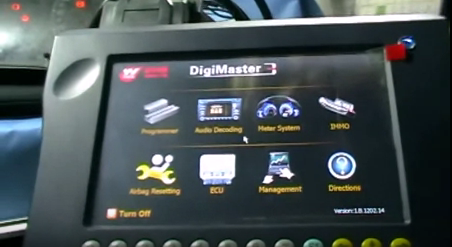 Ford VCM II IDS is professional diagnostic tool for Ford cars.And now it is realeasing newest V96 software. 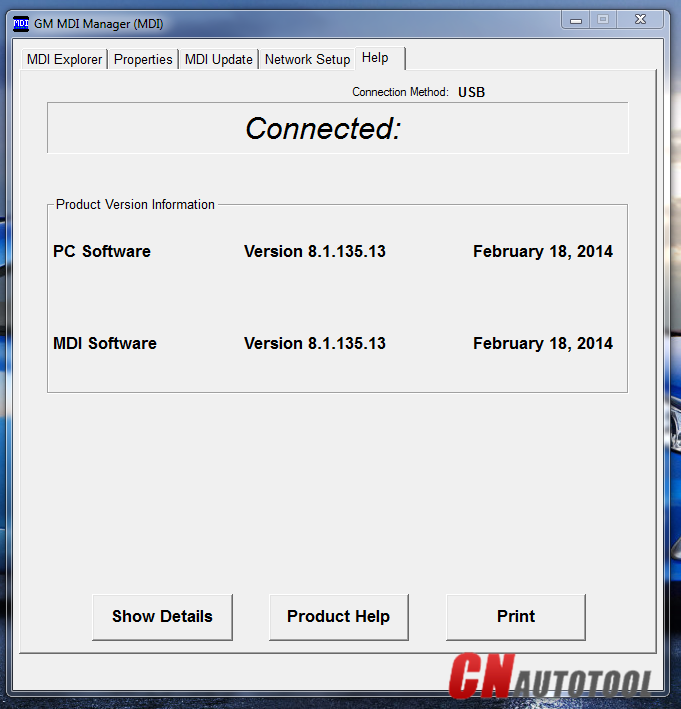 CnAutotool.com shares the detailed steps on how to install ford vcm ii ids v96 software. 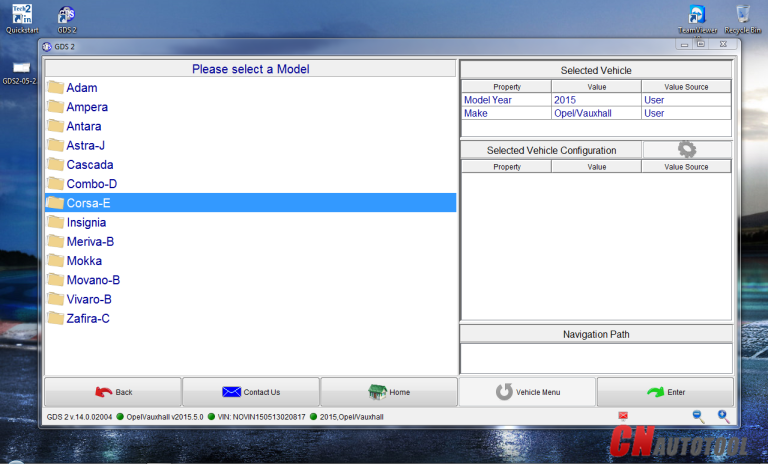 1.What you need pay attention for ford ids v96 software? 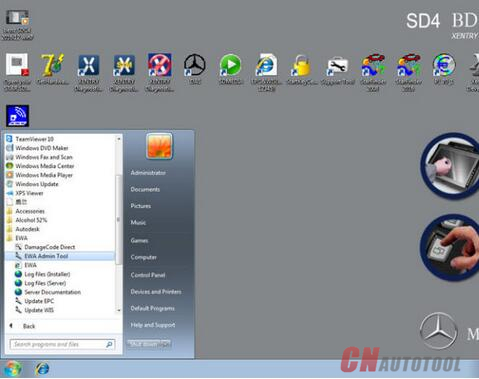 1.Please install the DFSTD file,or the V96 software can only use for 3 days. 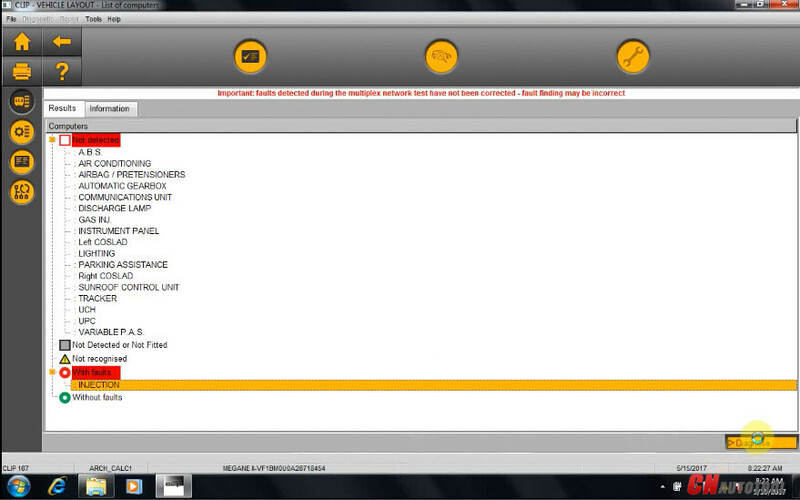 The update needs to pay for fee. 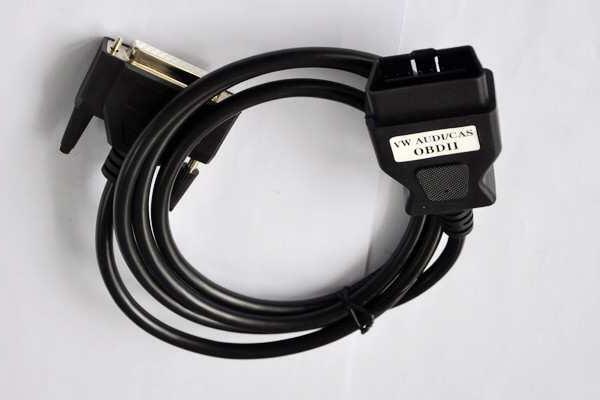 If you buy from us,please tell us your order number,we need to confirm whether you machine can updated or not.If can be update,please send back the unit for update. 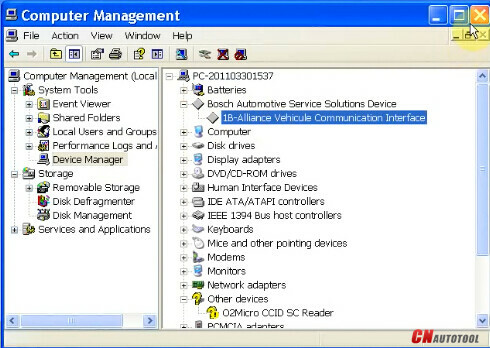 The update process has the risk of failing,so we suggest better to buy the newest version vcm ii. 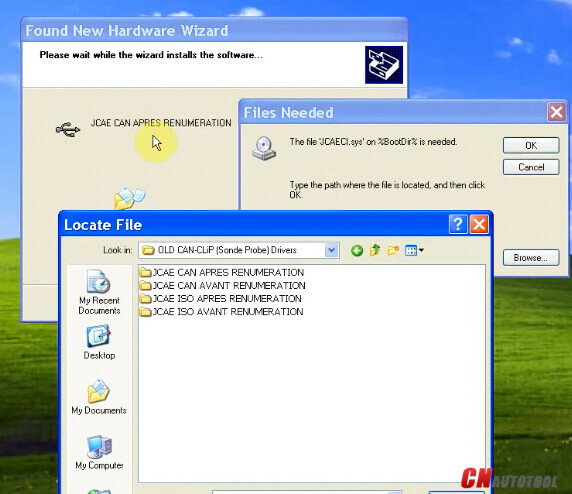 2.How to install Ford VCM IDS V96 software? 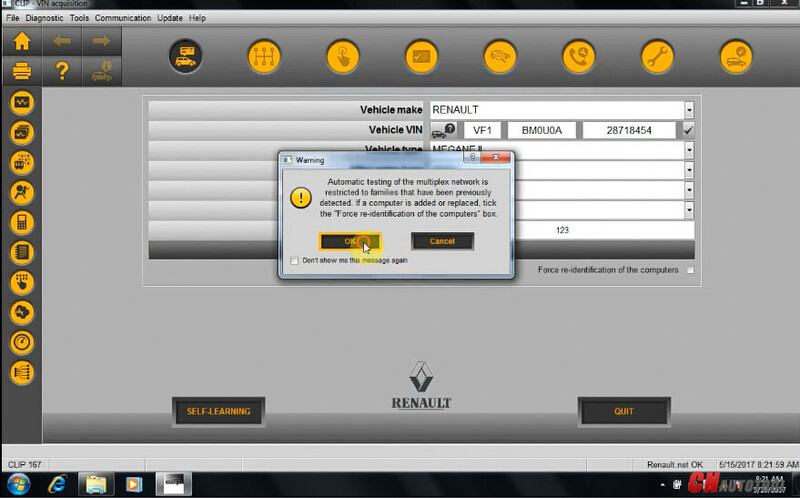 2.Please wait until the software complete installation.Usually it will take about 30 minutes to 2 hours. 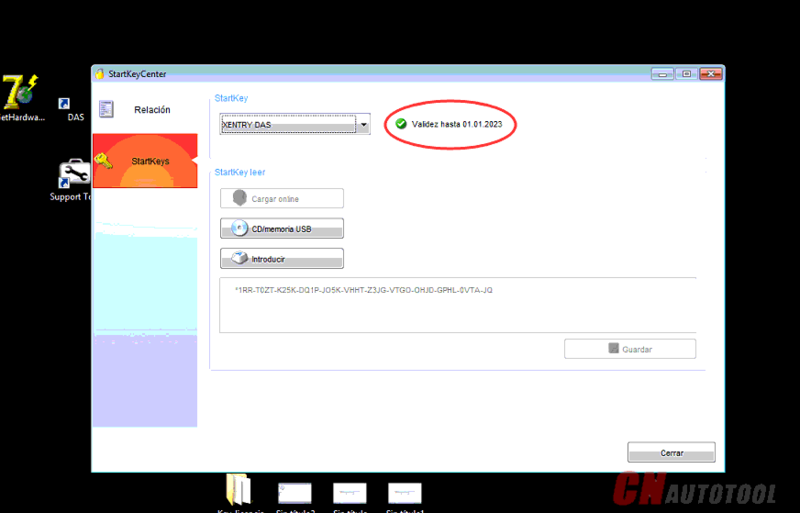 4.Install V91.01 software.Run ids–91.01-full file to install. 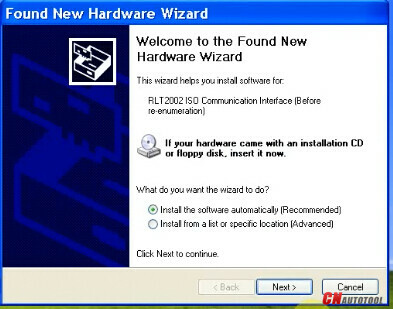 6.After installation fof V91.01 software,please restart your computer. 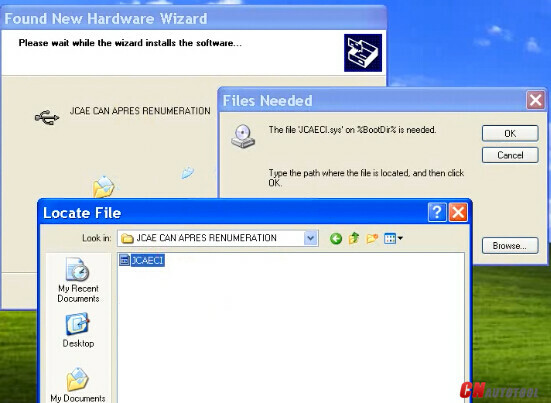 7.Atart the ids software icon on the desktop,click continue.Then you will get the message reading a non-renewable Evaluation License…will expire in 3 days.If you do not receive this message,it means the installation failed. 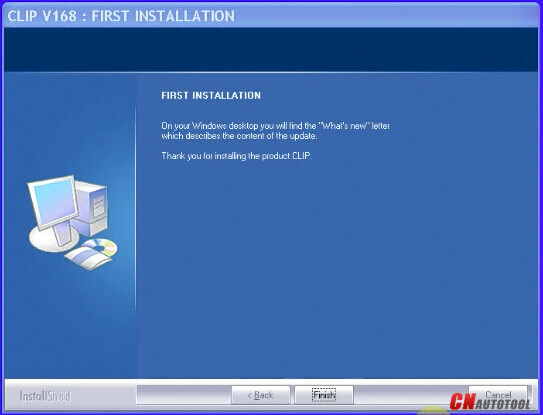 8.Install IDS V96.01 software,Run ford-ids–96.01-full file to install. 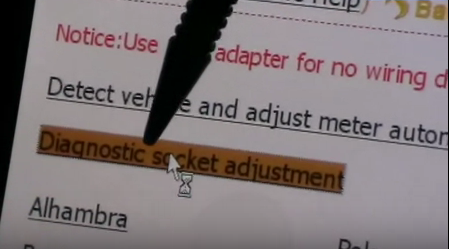 9.You must restart computer,click reboot. 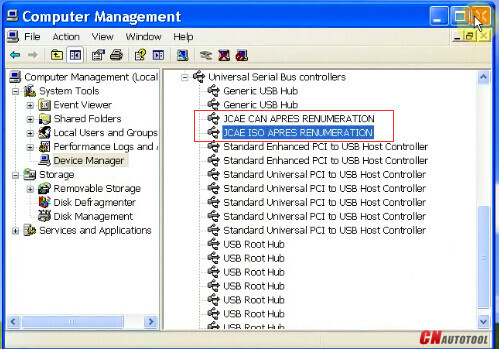 10.Connect device with computer.run computer control panel.Then network and internet,network and sharing center,change adapter setting.Wait “Local area connection” until communication complete. 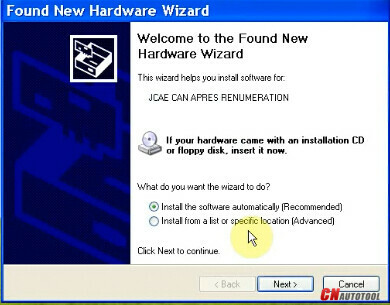 11.Opem DFSTD folder,start DFSTD file.Get the key from DFStd-key txt file.After installatioon,restart your computer again. 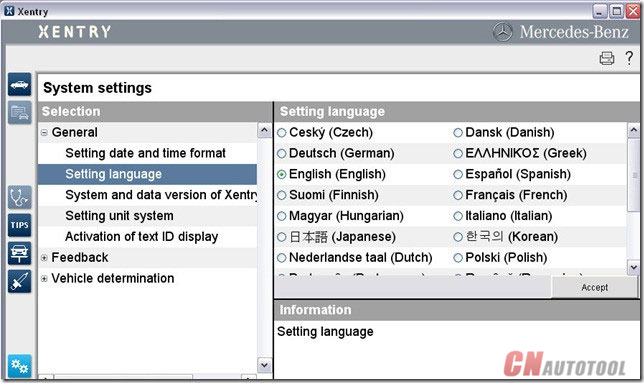 Multi-langauge:English, Italian, Spanish, Mexico, French, Canada, German, Dutch, Finish, Danish, Greek, Slovenian, Amer English, Vietnamese language, Turkish. Update device: CD (notice: software in CD has V81,V86,V91,V94. 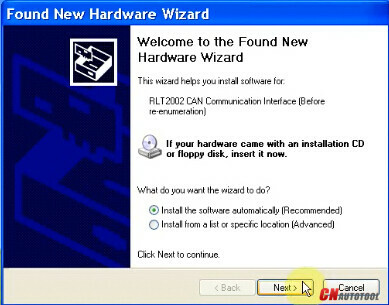 You can install which you want). 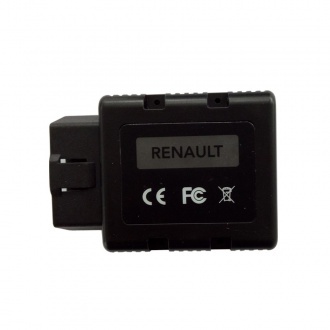 Added infro: the function of this device is to read& clear DTCs,program ECUs, keys, PCM, ABS, instrument cluster, air bag, injector coding and so on. 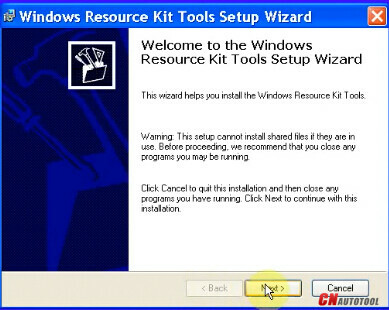 1.You can use CD or link to update. 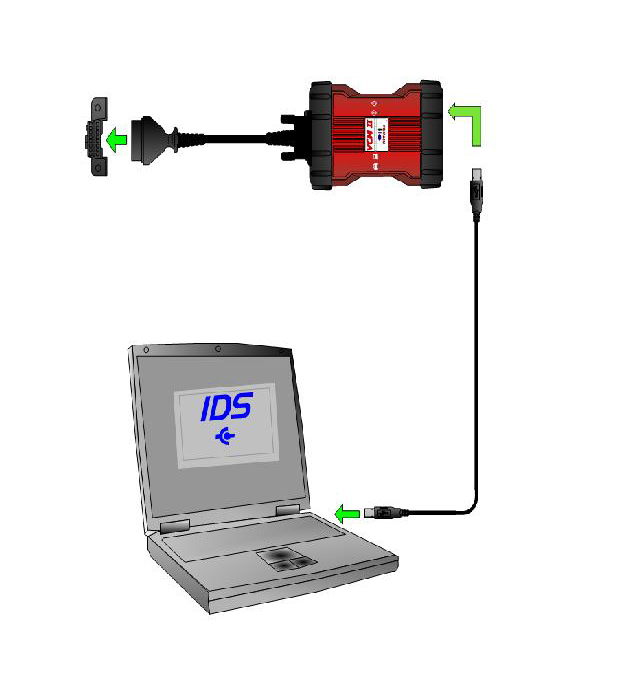 2.IDS is for Ford only, not Mazda. 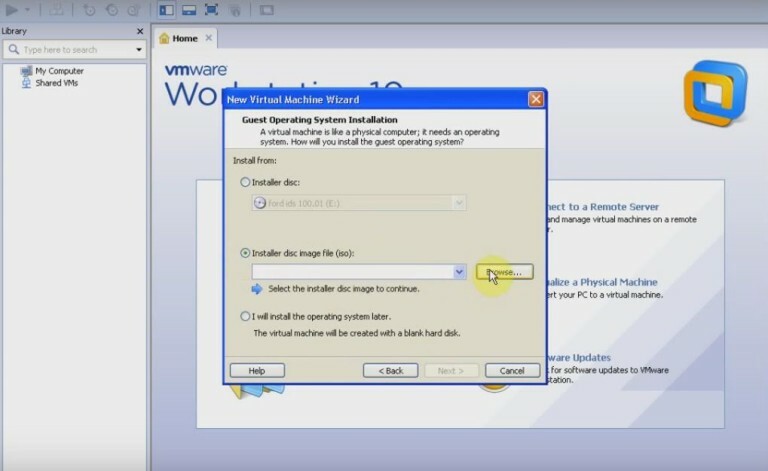 Step 1: set up VMwareworkstation. 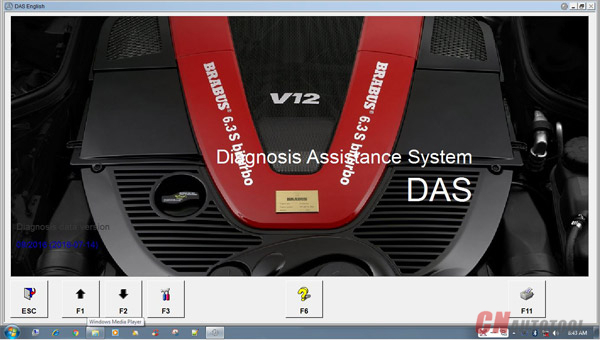 Step 5: install Ford-IDS-V100.01-full, and diagnose with IDS 100.01. 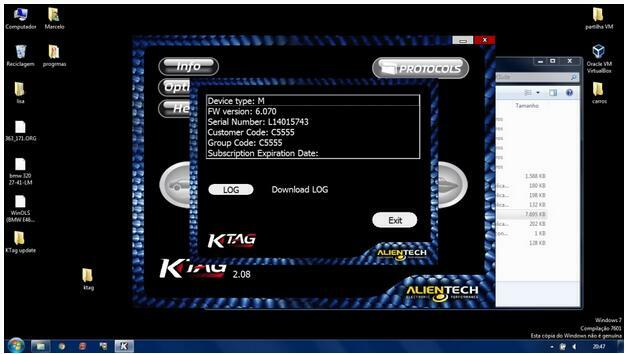 Here is a customer solution of KTAG Programming Tool Master sw: v2.13 hw: v6.070 internet connection. 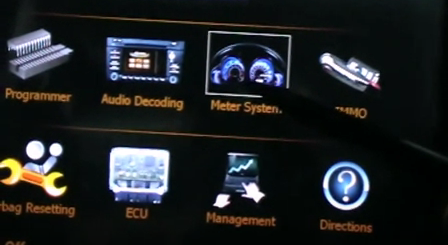 The solution here is aimed to solve all grey buttons in ktag interface.